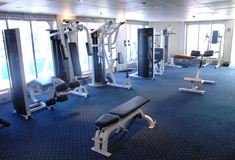 Price in Euro for 1 person, per cruise in the chosen cabin type with All Inclusive meal. The price does NOT include: port charges: 200 euros / person, Spanish visa, medical insurance. 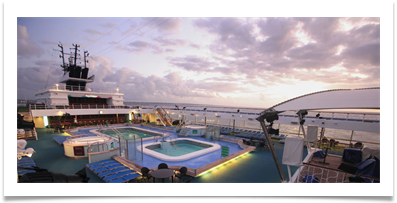 On board, there is a mandatory fee of 72 € / person + refundable deposit of 200 € / person. Only bank cards are accepted, the card is required! Persons under 18 years of age without accompanying adults on board are not allowed. Canary Islands - 7 bright oases of the Atlantic Ocean, from which you can easily reach the shores of Africa and the mysterious Sahara. The homeland of canaries, the ancient pyramids of Guimar and the favorite place of brave Atlantic pirates. Today, the Spanish Canary is a European paradise with wild beaches, excellent service and modern ports in Santa Cruz de Tenerife and Las Palmas de Gran Canaria. And for lovers of exotics, romance and grace, Morocco will become the perfect complement to island rest, where the floridness of Arabian patterns, sparkling sun mosaics and spicy flavors will remind sensual Casablanca. And the colorful and noisy markets of Marrakech, generous oriental sweets and thick black coffee make even the skeptics of skeptics believe in fabulous gins. As a rule, in the winter months, most tourists prefer to go "to the heat" and "not far". One of the best solutions in this case will be a cruise on the colorful Canary Islands with a visit to the evergreen Madeira and exotic Morocco. 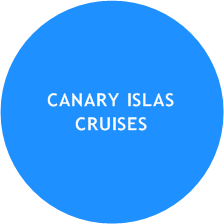 Cruise to the Canary Islands is a journey into the world of amazing sea and mountain landscapes, incredible landscapes and incendiary beaches. Canary Islands, belonging to the Kingdom of Spain, is an amazing volcanic archipelago, consisting of 7 dissimilar islands. 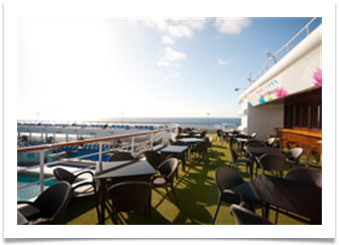 During the cruise the liner visits 2 island capitals - Santa Cruz de Tenerife and Las Palmas de Gran Canaria. Tenerife - an island of eternal spring (the temperature almost never falls below 20°C), the largest of the inhabited islands of the archipelago and part-time one of the most popular among the tourists of the islands. Tenerife offers unlimited opportunities for cultural and cognitive recreation. Among the favorite tourist places: the central part of the island, with its landscapes reminiscent of the lunar landscape formed by solidified lava and ash, as well as the famous six-stepped pyramids of Guimar, whose origin and sacred meaning scientists can not accurately explain until now. A trip to the heart of the African Maghreb will bring tourists to the eastern cultures, reveal the secrets of cities such as Casablanca with its mosques and palaces of mysterious eastern rulers of ancient times, adjacent to the developed tourist infrastructure, the capital of the kingdom of Rabat with its flowering gardens, Agadir with beautiful sandy beaches, Marrakech with its preserved cultural center of the Arab world. Openwork buildings, minarets looking up, bright markets and stately landscapes of the foothills - that's why tourists visit Morocco. Tourists will not be indifferent to such entertainment as horseback riding on thoroughbred Arabian horses or traveling to the desert to the Berbers to get to know their amazing life. Date forests, ancient settlements of kasbah, wavy outlines of sandy mountains, all this can be seen only in Morocco. Special attention should be paid to Moroccan resorts. Casablanca, Rabat and Agadir with their sandy beaches, with blossoming gardens, with developed tourist infrastructure. Lost in the mountains desert cities look the same as a century ago, and modern resorts will amaze you with the diversity of markets and luxury hotels, the incessant noise of the ocean and a unique atmosphere. Rest in Morocco is a journey to the heart of the African Maghreb, to the mosques and palaces of the mysterious eastern rulers of ancient times. an eight-day cruise on the Horizon liner; 5 Canary Islands and unforgettable Marrakech; European and Eastern culture in one trip; 3 landing ports to choose from: Gran Canaria, Tenerife and Lanzarote; long parking in Las Palmas and Tenerife and, of course, the visiting card of the company "Ultra all inclusive", including alcoholic beverages. delivery of baggage in the ports of the beginning and end of the cruise. 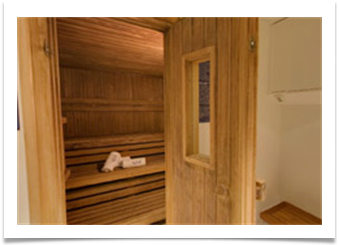 service in the cabin in the period from 23.59 to 05.00. At least one passenger in the cabin must be over 18 years old (for the Caribbean Sea routes over the age of 21). Passengers younger than this age are considered minors and during the cruise must live in a cabin with parents / confidant. When boarding such a person must have a power of attorney from the parents / guardians. The power of attorney must be translated into English and certified with an apostille. The minimum age of a child to take part in a cruise should not be less than 6 months on the day of departure of the liner. 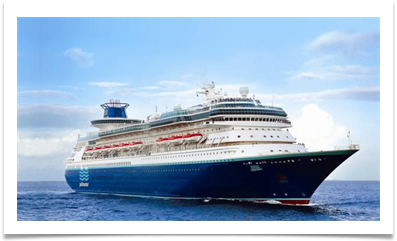 Horizon / Buque Zenith are the first liners of a new ship project developed for the famous cruise operator of the premium class Celebrity Cruises in 1990. To ensure that the liners meet the high requirements of the class and satisfy the needs of the discerning audience, leading architects and designers were involved in the project. The exterior of the liner was handled by John Bannenberg, for the interior was answered by the Greek architect Michael Katsourakis and Briton John McNeece. 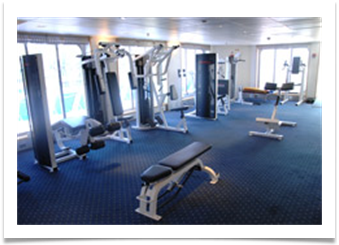 The grandiose project was entrusted to the leading representative of the cruise ship industry - German company Meyer Werft. 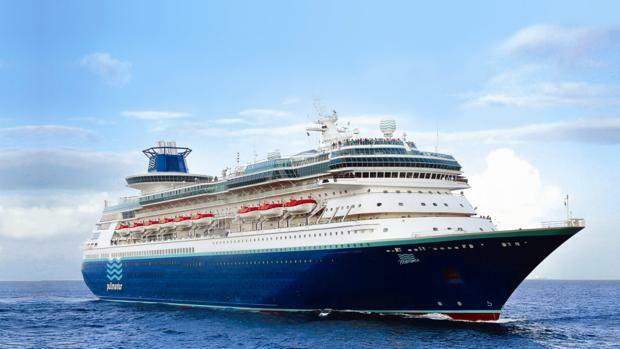 The cruises on the liners of the innovative project corresponded to the slogan "relaxing, friendly and unofficial"
Only in 2012 the liner passed under the management of the French cruise operator Croisieres de France, which is a subsidiary of Pullmantur Cruises. 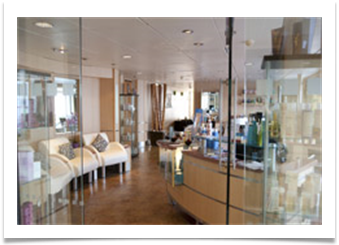 The new name of the liner gives undoubted French charm to the knowledge of new horizons - L'Horizon. Completely renewed in 2012, the L'Horizon liner with a passenger capacity of 1,828 people will surprise you with how many interesting things can be accommodated on 9 passenger decks: restaurants, buffet, bars and cafes, theater, casino, gym, beauty salon and SPA center, swimming pools and Duty Free shops. Traditional Pub-bar with a wide selection of drinks and snacks. The area of ​​the restaurant is 347 m2, designed for 196 guests. 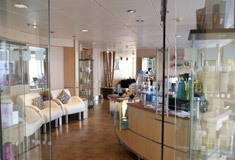 The main restaurant on board the liner. During the dinner, guests are offered excellent dishes, including desserts from the chef. The area of ​​1452 m2, allows you to accommodate 912 guests. Grilled dishes, hot and cold snacks. Buffet, satisfying the taste of the most demanding gourmets. A cafe in which they know how to make real coffee! Enjoy the aroma and taste you will be offered by real experts in their field. The area is 189 m2, designed for 81 guests. Wide selection of drinks and delicious treats. It is here that you can celebrate the win and thank your Fortune! The area of ​​205 m2, accommodates 61 guests. 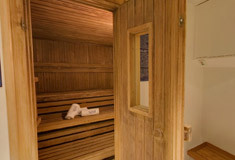 One of the most comfortable places on the liner. A pub bar will allow you to spend time with friends. The home atmosphere of this bar will remove you from any fussy business. Area 72 m2, designed for 29 guests. The menu of the restaurant offers at your choice a variety of dishes prepared by the chefs of the liner. A wonderful place on the open deck with swimming pools. Under the hot sun you should definitely order cool toning cocktails. 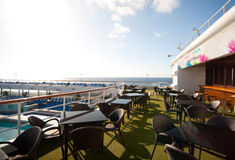 The bar is located on the sun deck of the liner. Nearby are sun loungers, swimming pools and a jacuzzi. A wide selection of chilled drinks and light snacks can satisfy the fresh appetite even in the hottest weather. Holds 47 guests. Tibu Club - on board are always welcome children. The club offers entertainment for kids aged 3 to 6 years. The programs providing active and developing games are developed. The window in the cabin does not open for security purposes. In rare cases, the window can be in the form of a circular window (specify when booking). The window in the cabin does not open for security purposes. In some cabins, the window can be in the form of a circular porthole or have a partially limited view (specify when booking).